Former television presenter Mary Lambie did it. Former rugby player Eric Rush still does. But how do you know if owning a franchise will work for you? Mary Lambie was a Subway owner. First up, how do you start? There are hundreds of options available. Becoming a business owner can be as simple as shelling out the amount on the price tag. Some franchise systems require you to work in the business first, or to meet certain criteria. A scan of listings reveals a wide range of business types and prices. There is a Fastways courier business for sale for $7500, an Asian food takeaway for $225,000, a “global sandwich franchise” that looks suspiciously like a Subway for $340,000 and a Facebook marketing franchise for $3500. But how can you tell if you are investing in a booming business, or just buying yourself a poorly paid job? 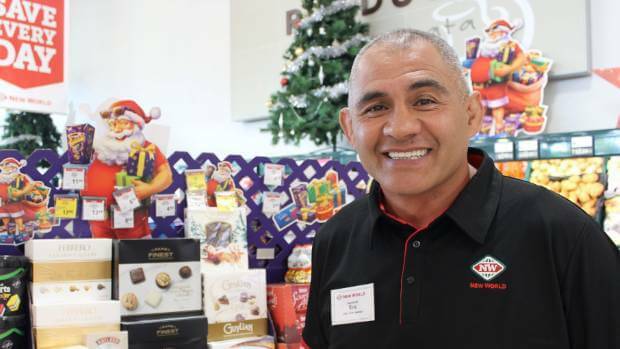 Westpac national franchise manager Daniel Cloete said, while you were more likely to be successful owning Albany Pak’n Save than a cleaning business for sale for a couple of thousand dollars, there were no guarantees. He said, with any system, 5 per cent to 30 per cent of franchisees operated at the bottom end of the “success curve”. That could be because they were in the wrong location, the franchise model was not a good fit, or the owners struck problems. He said there were some franchise models on which the bank would not have lost money in the last 30 years and they tended to have some key things in common. While financial success is likelier in a big brand, it comes at a price. McDonald’s requires individuals to have at least $1.2 million in “unencumbered funds”. It also has a franchise fee of $75,000 – plus the cost of the equipment in the business, if it’s new, or the value of an existing business. Lambie owned Subway outlets and Rush is in the supermarket trade. Simon Lord, of Franchise.co.nz, said for any business to succeed, it had to provide a product or service that people wanted, at a price they would pay and which delivered a profit to the owner after all the costs were paid. Eric Rush has a New World franchise. What is the franchisor offering? Cloete said the best franchises had a franchisor (the business that owns the overall brand and franchise model) that was focused on the ongoing development of the brand, concept and business model. It needed to continue to invest in its systems to remain competitive. Those that are focused on selling franchises to new franchisees, rather than ensuring the success of their existing ones, tend to strike trouble first. Lord said most franchises had some form of ongoing support but the best ones “go beyond basic in-store consultations”. “Good franchises have always had a policy of re-investing in their businesses through product research, systems upgrades, adoption of new technology and other forms of support and marketing,” he said. If you fancy owning a McDonalds, you’d better have some cash in the bank. What has been others’ experience? The franchisor will probably give you lots of sales projections based on its business model and experience in other locations. This is not a guarantee of how the business will perform. If it’s an existing franchise, you can ask for a copy of the financial statements from the current owner. If it is a new one, talk to other franchisees in the system about their experience, and find other small businesses in a similar position to yours. You need to get an accurate idea of costs. How much do you have to pay in future? “Ongoing fees, sometimes called royalties, management fees or licence fees, are separate to and additional to the upfront franchise fee you paid at the beginning. 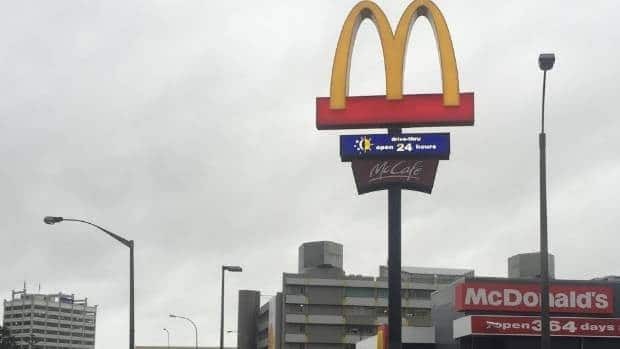 As the name suggests, they are payable on a regular basis – often weekly or monthly – throughout the term of the franchise agreement,” Morrison said. Check what happens if your sales slump. In a downturn, would a flat fee remain constant, or could you negotiate it? Stuff is the media partner for Small Business Month, supported by CAANZ.